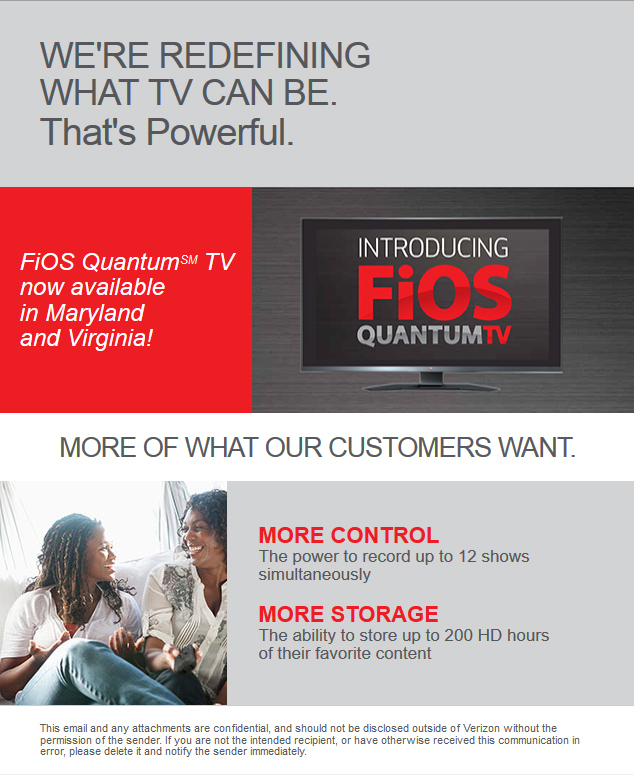 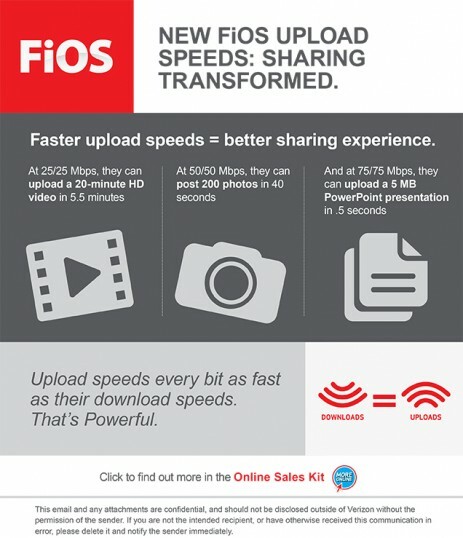 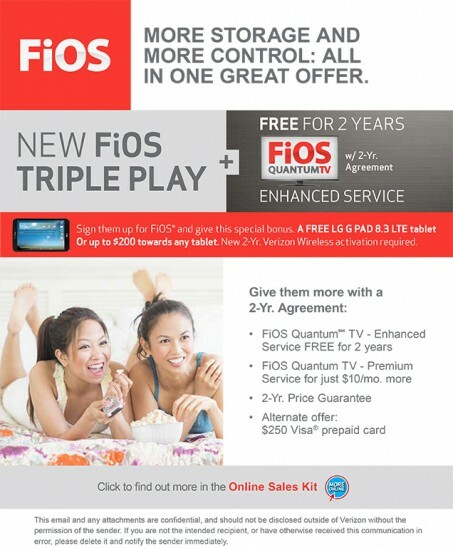 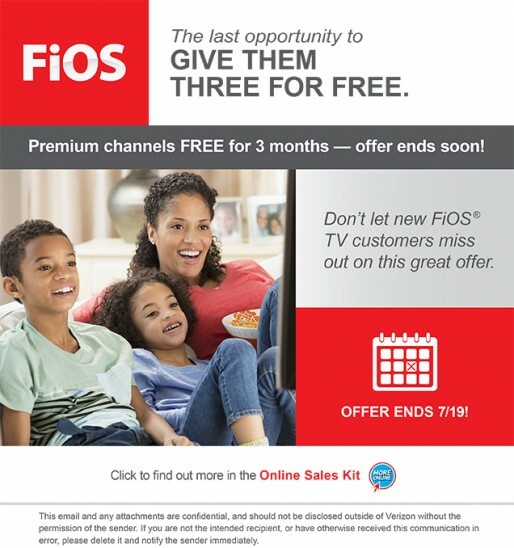 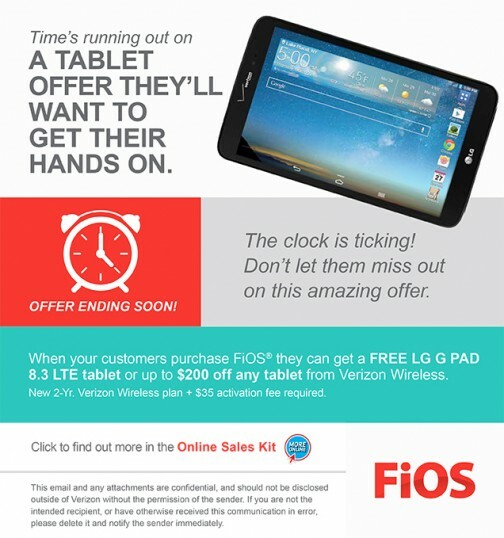 This project was to create multiple HTML emails for the ongoinig initiatives marketing Verizon’s FiOS services and promotions. 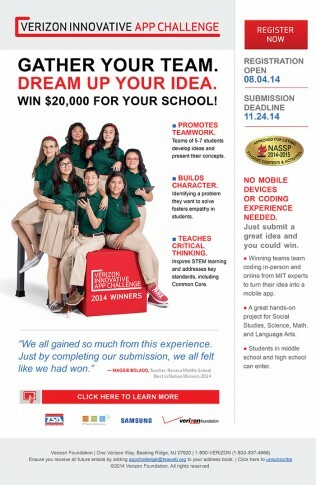 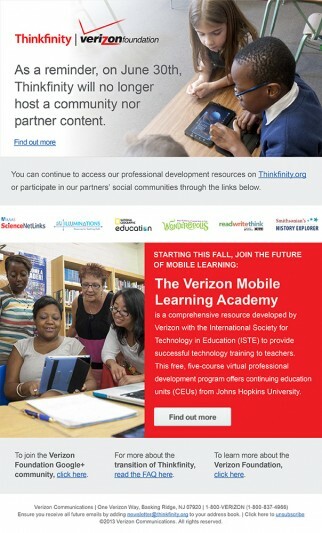 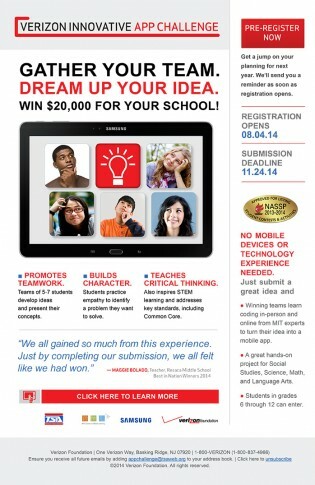 This project was to create multiple HTML emails in support of Verizon Foundation’s Thinkfinity initiative. 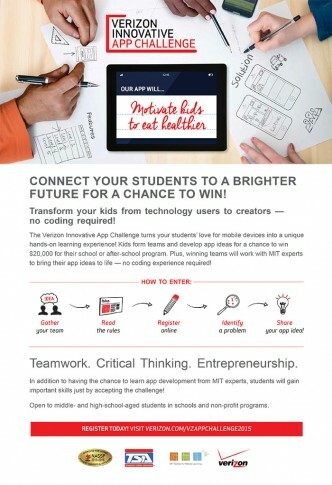 This project was to create multiple HTML event announcement emails and reminder emails promoting Verizon’s Innovative App Challenge Initiative.